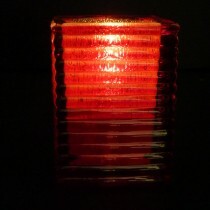 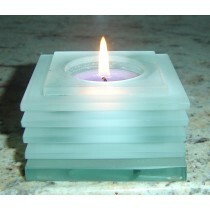 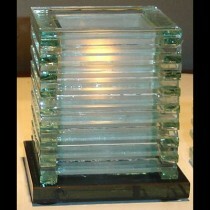 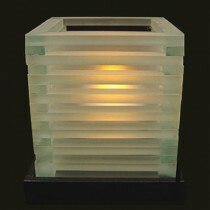 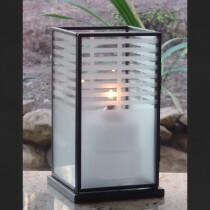 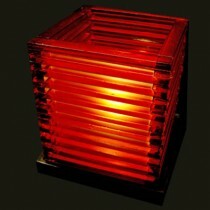 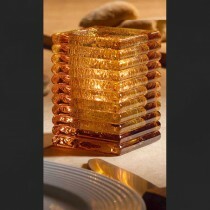 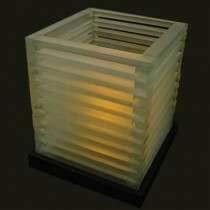 Cool Candles online store is Australia's first destination for square candle holders or lamps. 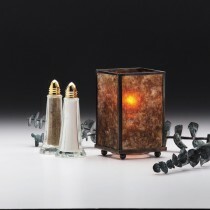 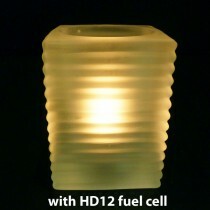 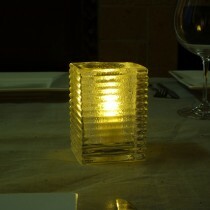 These candle holders are perfect for wax, oil or LED powered candle lit dining tables. 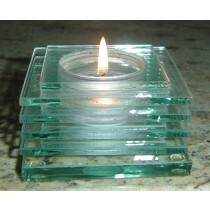 We welcome retail and wholesale purchases.